Because of it's difficult street alyout Camaguey is called "The Maze". You have to be a good navigator driving arround this city. A characteristic feature of this city is the large number of squares and parks, including San Juan de Dios Square, built in the 18th cent., and Ignacio Agramonte Park, which used to be the parade grounds in colonial times. 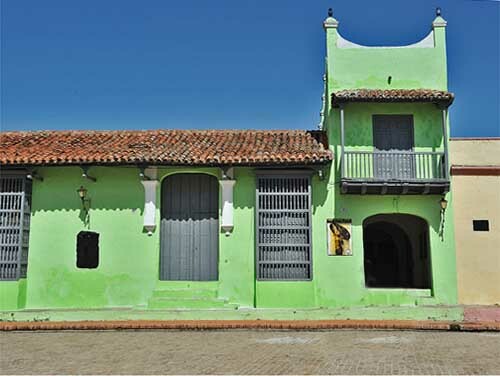 A sober colonial architecture and a traditional inclination for the arts have enriched the spiritual and cultural life of the people of Camagüey. Large earthenware jars (Tinajón), used in the past and at present to store rainwater in the patios of many houses, are a distinguishing feature of the city. 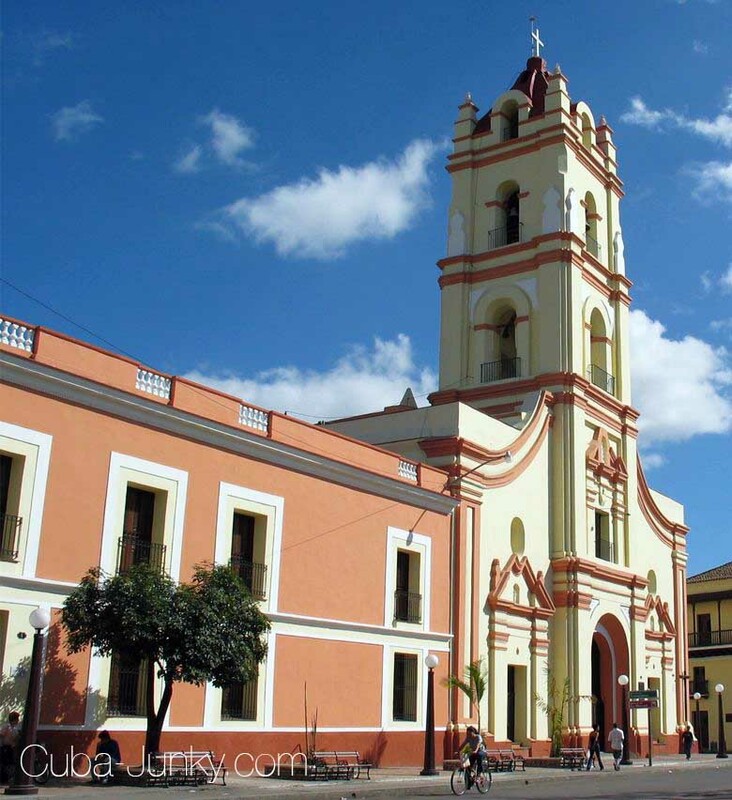 The city of Camaguey, which was founded early in the 16th century, is one of the cradles of Cuban culture. The oldest part of the city is unique because of its narrow, twisting streets and alleys, which start or end in public squares and form a complicated labyrinth-that was deliberately designed this way to confuse pirates and other raiders in the past. Most of the buildings have cool, leafy inner patios which contain large earthenware jars- the symbol of the city. Ignacio Agramonte Park (the former Arms Square, created in 1528); churches and public squares of great architectural and artistic value; Troubadours' House; art galleries; handicrafts exhibits; the house where Ignacio Agramonte, a general in Cuba's Wars of Independence against Spain in the 19th century, was born (it contains furniture and decorations dating from the end of the 18th and the beginning of the 19th century; and the house where Nicolas Guillen, Cuba's National Poet, was born. The city has a prestigious dance company, the Ballet of Camaguey. It hosts an International Theater Festival and the traditional Festivals of San Juan, which date from the 18th century and consist of a week of dancing and parades of colorful floats, street-dance groups and congas. There are several hotels and a large network of restaurants, bars, cabarets, clubs, cafe's and discoteques. Camaguey is a charming city with very friendly people and lots of things to do. The Gran Hotel and the Camaguey Hotel both have pools and i have spent many a happy day at both, sipping rum, drinking bucanero and shouting over the regaetton music to my friends. The republica has some good tourist bars, the bodegon, bigornia and the charming patio bar behind reception in the Hotel Colon. The cubanita bar and the ruinas both offer al fresco drinks and food with a colourful local atmosphere. The Colonial is an open air disco with a cabaret before the dancing starts.